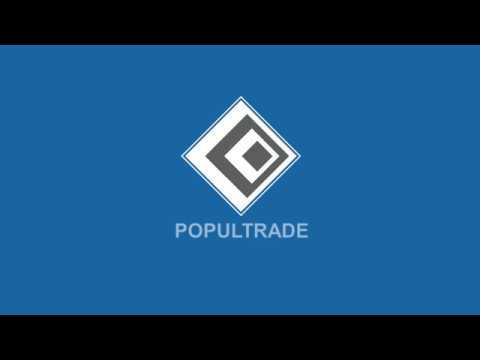 In PopulTrade you can create, join or invest in any kind of business. PT will bring the possibility to access investments to anyone who has an idea for a business. Owners of various companies will be able to invest by simply entering an investment request. Other people, not involved in commerce, who just have business ideas, will be able to get capital to fulfil them and turn them into real businesses through the PT groups.